Preheat the oven to 350°F and place the racks in the upper and lower third of the oven. Spray two nonstick baking sheets lightly with cooking spray. 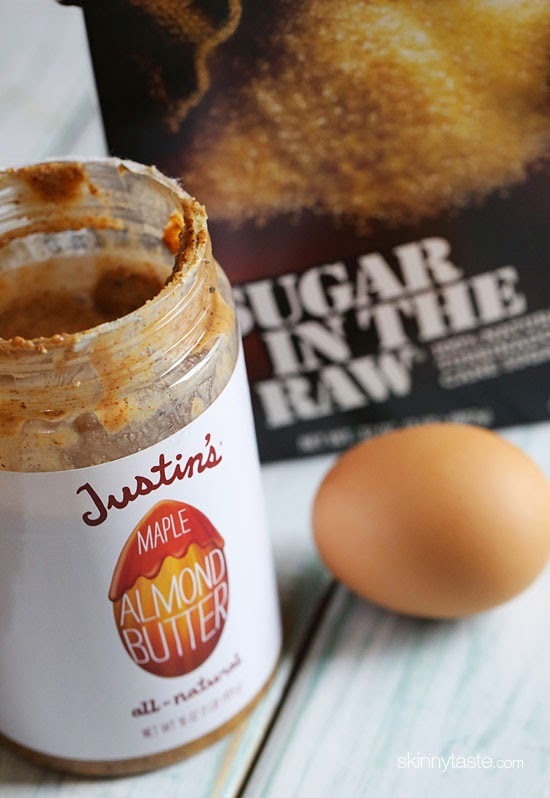 In a medium bowl, mix the almond butter, sugar and egg until well combined. Spoon 1 level tablespoon of the mixture about 1 inch apart onto baking sheets. Flatten the mounds with the tines of a fork, making a crosshatch pattern on the cookies.